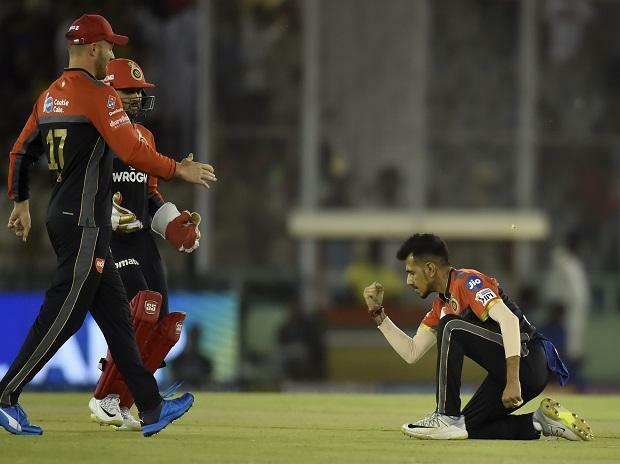 Invited to bat, KXIP posted 173 for 4 against RCB. 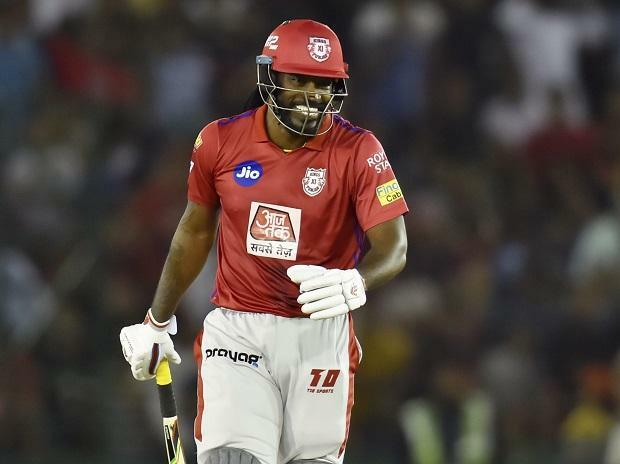 Chris Gayle missed a century by a whisker, blasting an unbeaten 99 runs off 64 balls. 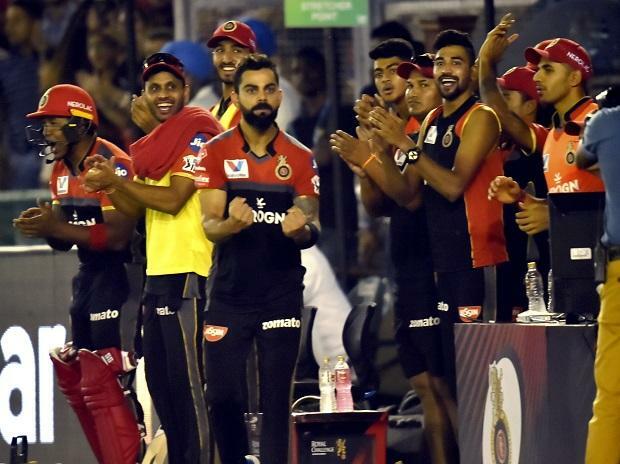 In match 28 of VIVO Indian Premier League (IPL 2019), sensational fifties from Virat Kohli and AB de Villiers overshadowed Chris Gayle's unbeaten 99 as Royal Challengers Bangalore (RCB) finally snapped a six-match losing streak this IPL season with an eight-wicket win over Kings XI Punjab (KXIP) at PCA IS Bindra Stadium on Saturday. 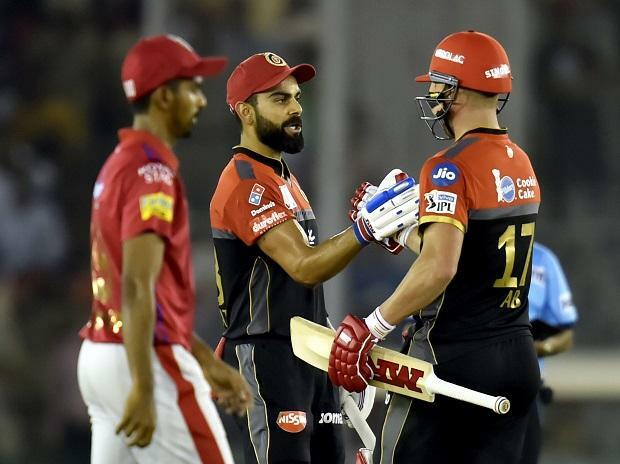 Kohli (67) in the company of AB de Villiers (59 not out) scripted a superb runchase, sharing a 85-run stand to lay the foundation. 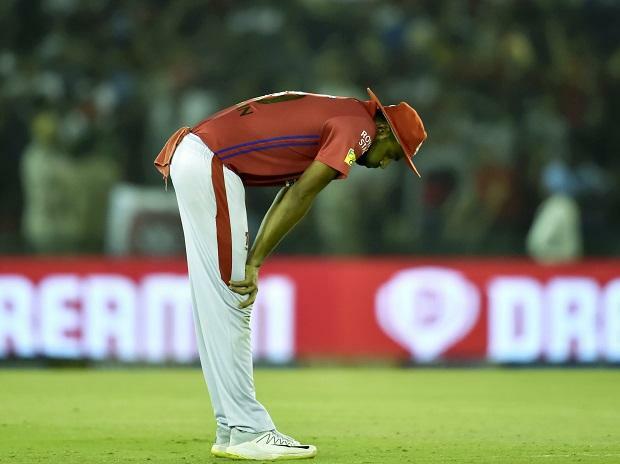 The India skipper blasted eight boundaries, while de Villiers clobbered two sixes and five hits across the rope in his 38-ball innings.